THIS IS AN ABSOLUTE MUST READ!!!!! First and foremost, I must say a book has never touched in a way this book did. I fell asleep reading this book and woke up to read this book. I am only going to give you enough information so that you absolutely must read it!!!! The story of Annie and Dylan was so enthrallingly captivating and thrilling. 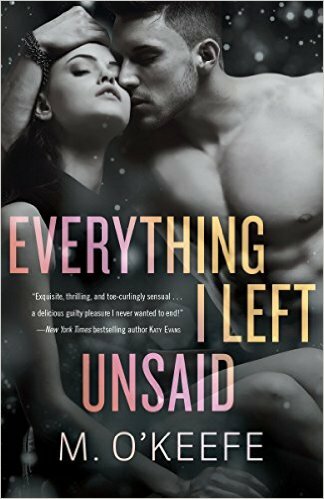 Every page you uncover more and more about Annie and Dylan’s secrets, their relationship, and the inner demons they carry. This book is about betrayal, loss, love, the ability to overcome one’s past, and acceptance. It does end on a cliff hanger, so I can’t wait for The Truth About Him. Thank you to NetGalley for allowing to review this book before the release date, and to post my honest review.